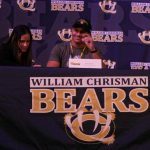 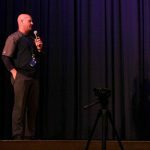 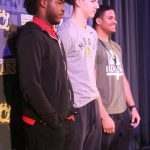 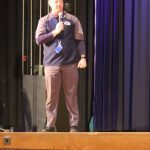 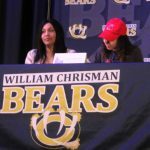 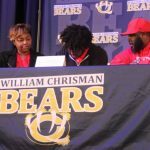 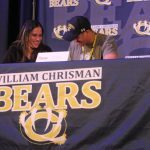 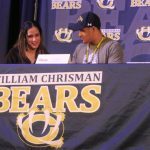 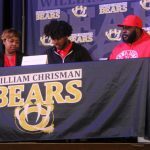 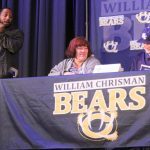 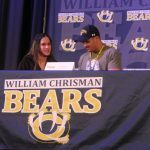 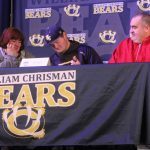 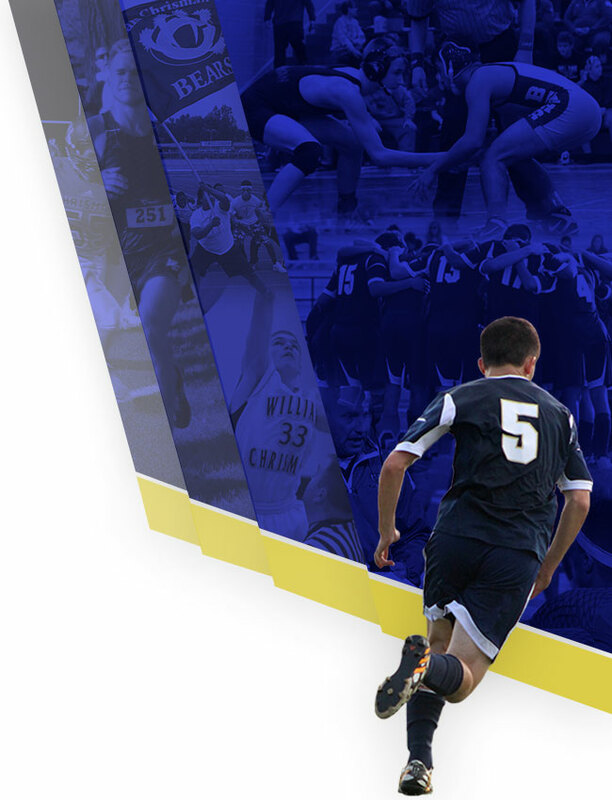 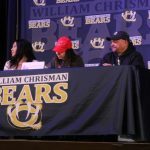 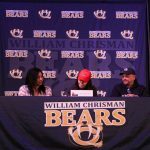 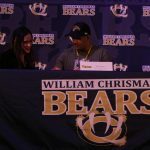 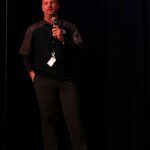 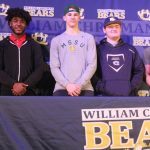 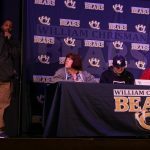 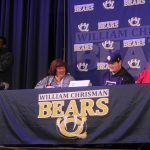 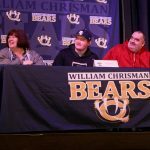 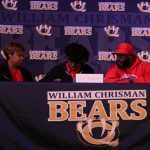 Five William Chrisman athletes were recognized at the Winter Signing Ceremony on Wednesday morning in the Auditorium as they signed to continue their athletic careers in college. 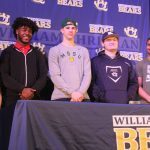 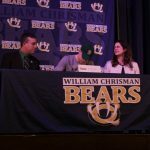 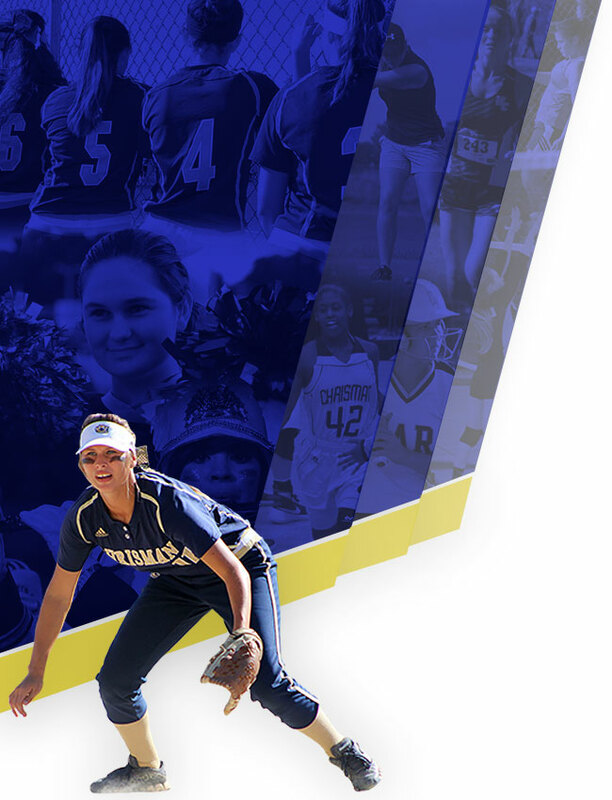 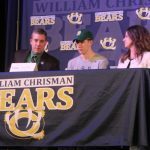 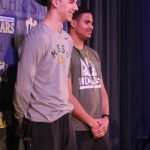 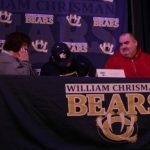 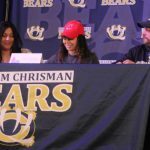 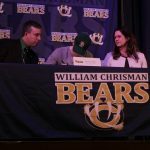 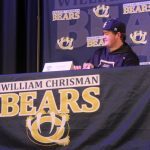 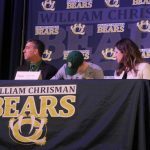 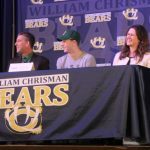 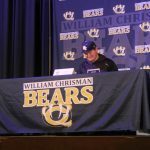 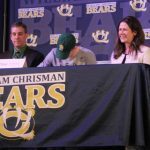 Six Bears have now signed to play collegiate sports. 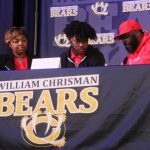 In the fall, Kelvyn Mason signed to play football at Missouri State.